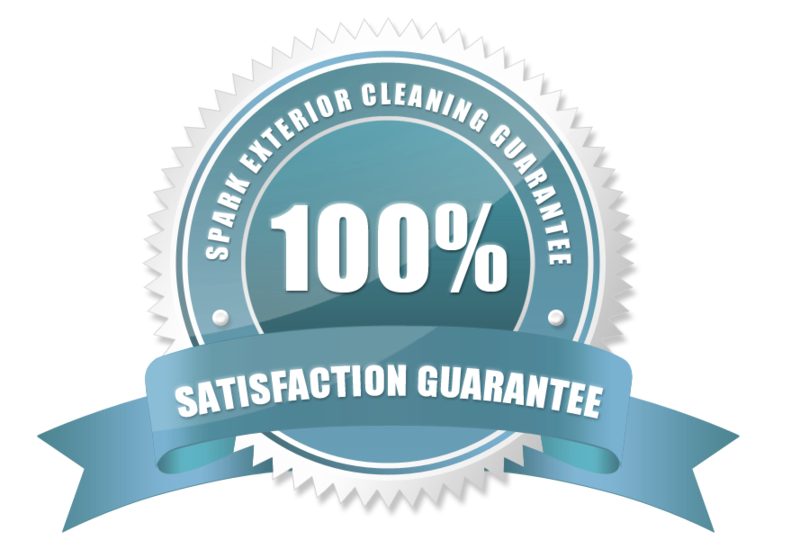 Spark Solar Cleaning can help you maintain your solar investment and create more energy with our solar panel cleaning service. 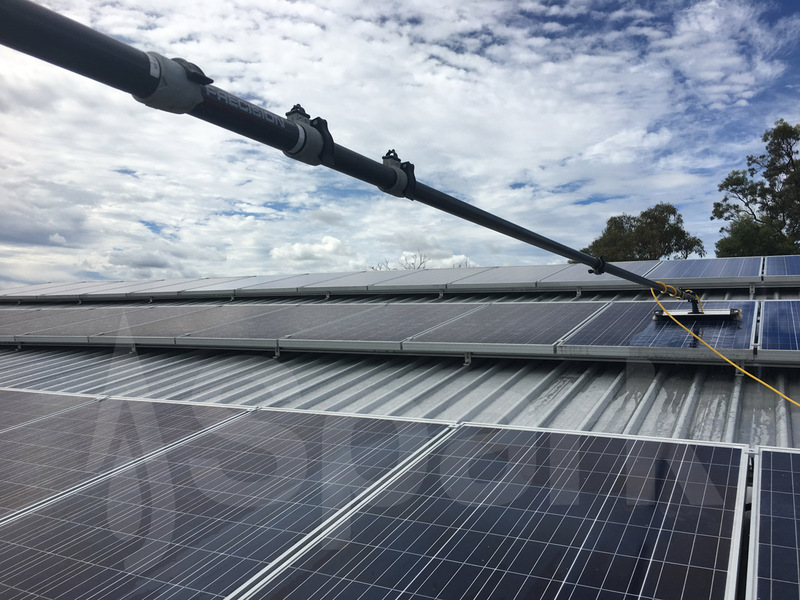 Whether you have 6 panels in town or 6000 in large agricultural and industrial applications, we have the capability to clean it. 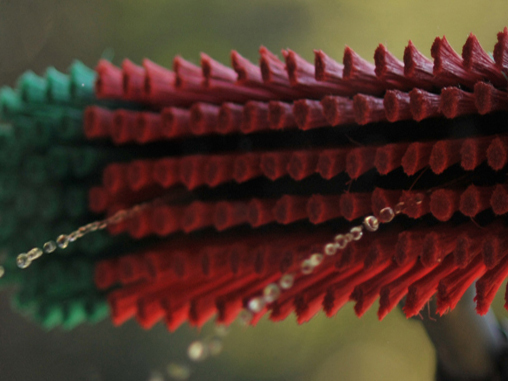 We have developed a cleaning system second to none, using a CHEMICAL FREE process. 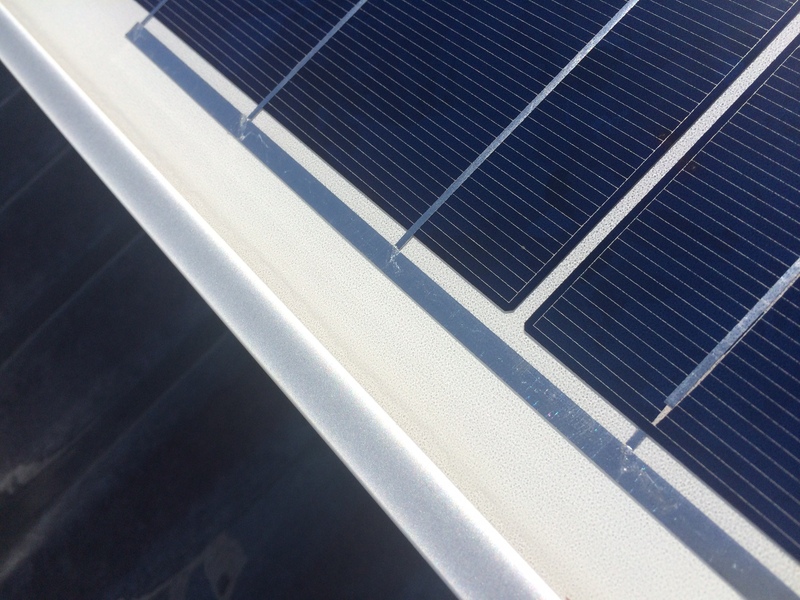 With onboard water purification systems, storage tank, roof mounted solar and battery to power pumps we can operate independant of power and water supplies making Spark Solar Cleaning the smart choice for remote sites. 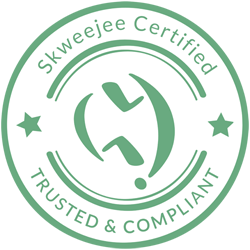 Part of our service is to provide a Report Card, an observational condition report with photos outlining any issues we can see at the time of cleaning. Some common issues we encounter on the Granite Belt are lightning strike and hail damage. And while not being damaging to panels, heavy yeast growth on structures around winery production facilities is something that requires constant attention and should be monitored frequently. 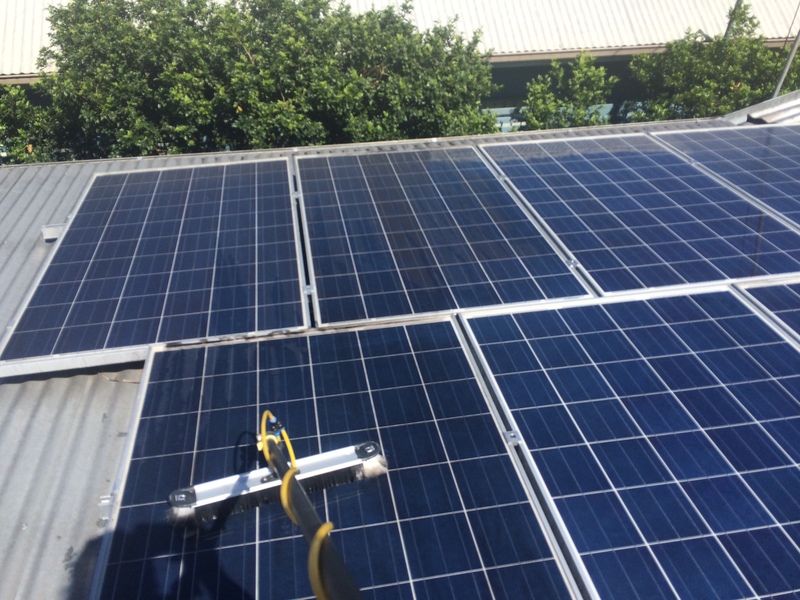 Solar Panel Cleaning is a specialist task , so why not call someone special to take care of it. Text "CALL ME" to 0420 213 145 now for a call back from Spark or MESSAGE US. 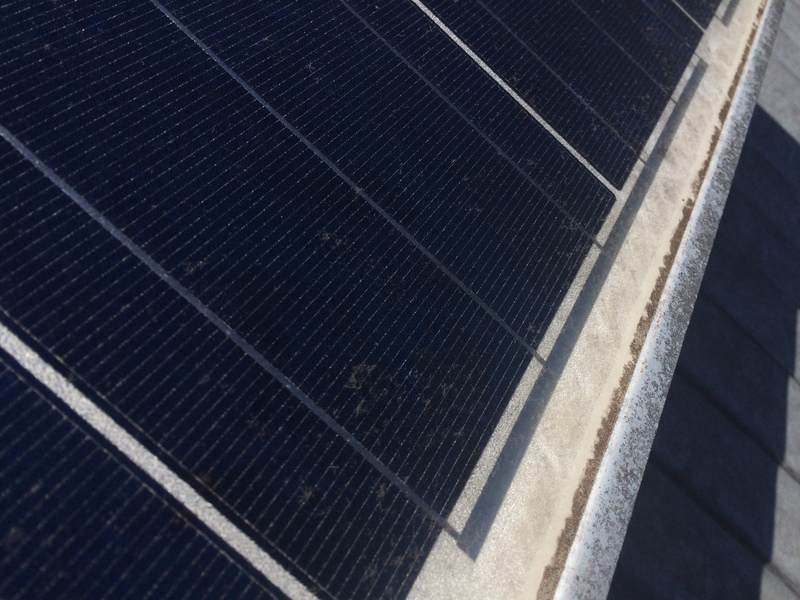 What solar arrays can we clean? 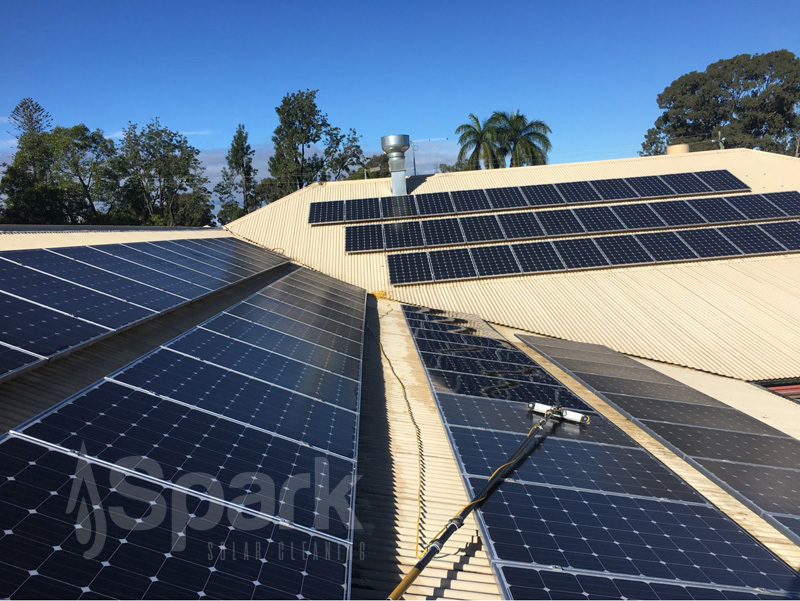 Whether you are a home owner with a small 2kW to 6kW system, an agricultural property with a 20kW system or large producer of solar power such as this 60kW system above, the Spark Solar Cleaning team can help you generate more power which means more money. Remember that we are trained and certified in heigh safety, carry high risk work license to operate boom lifts to any height and are insured. All relevant documentation is supplied with our proposal and SWMS also available.